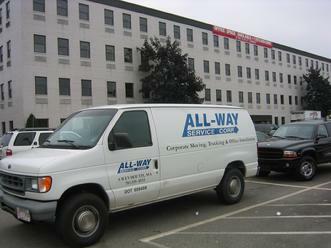 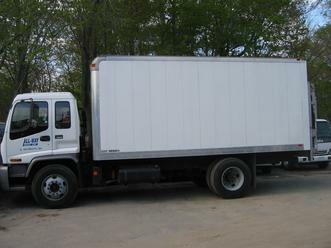 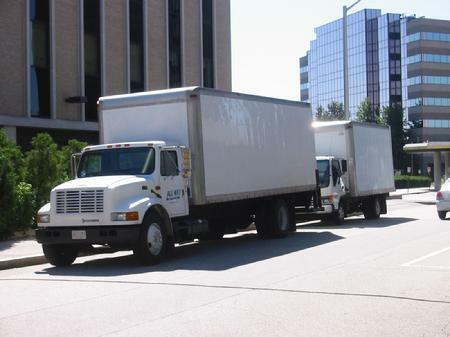 Single Package To A Full Truckload, We Have The Right Vehicles For All Of Your Shipments. 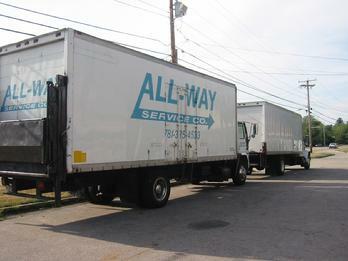 Hourly,Daily,Weekly Scheduled Pick-ups & Deliveries. 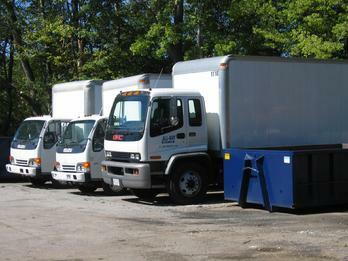 Vehicles Equipped W/ 7' Level Load Lift Gates Ensuring No Tipping Of Palletized Shipments When No Loading Dock Is Availible.